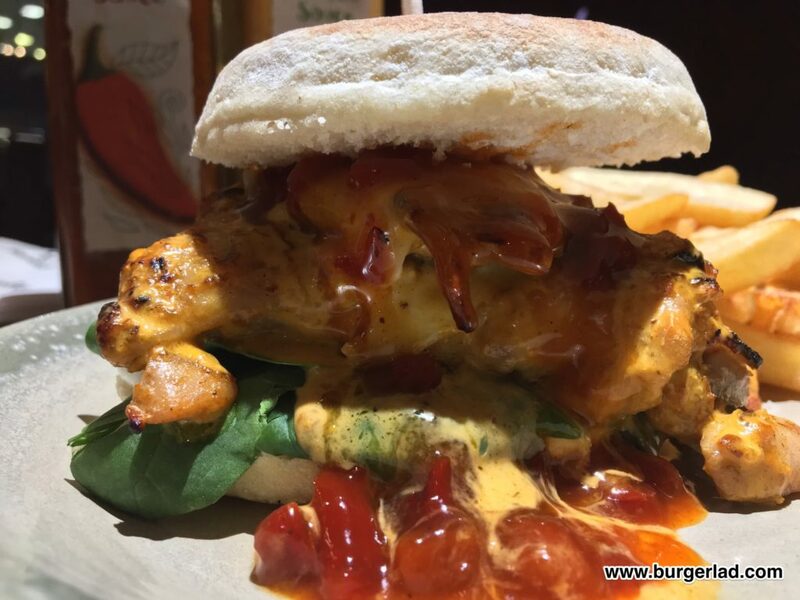 Two flame-grilled chicken thighs topped with melting cheddar cheese and smothered in smoky red pepper chutney, served with baby spinach in a bolo do caco – a soft, sweet roll. Big, bold and deliciously messy. Excited? Us too. 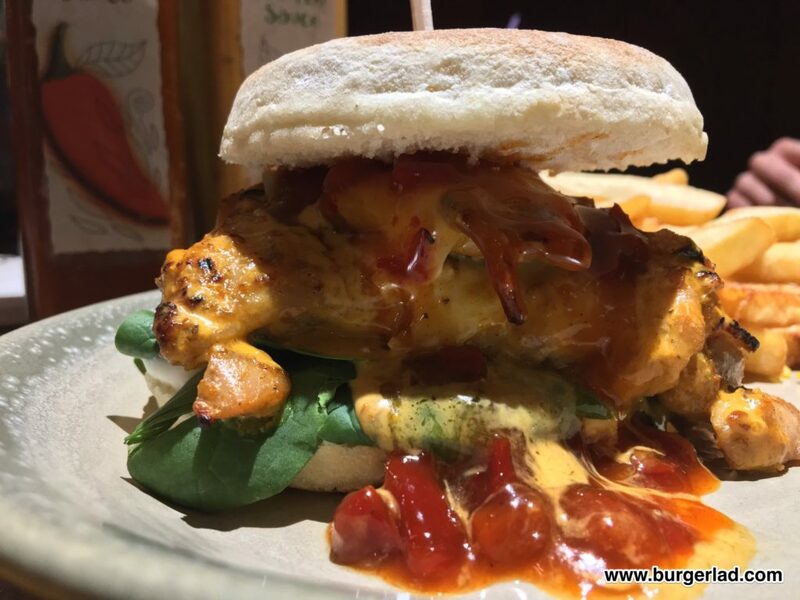 In mid-October 2016, Nando’s released their new Sunset Burger at 300+ of its UK restaurants. It wasn’t actually brand new to the chain. 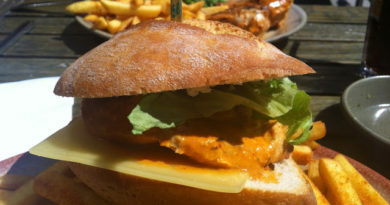 A bit of digging reveals that it was tested (as part of a secret menu) as far back as May this year, and now permanently replaces the Churrasco Thigh Burger on the menu. 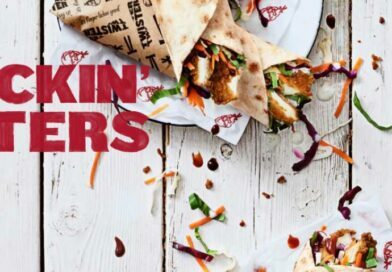 For those of you not ready for the summer to be over, you can now bring the warmth of the Southern African sunset to your plate according to your favourite fast casual chicken establishment. 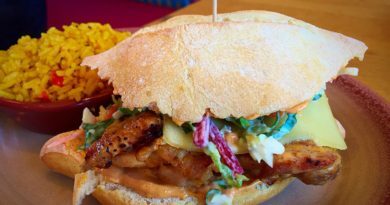 Now I heard about the Sunset Burger via Nando’s email subscription service. As soon as I saw the pictures and read the description, I thought “great… our readers will want to know about this.” And got a post published ASAP. 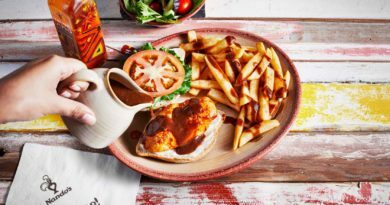 It was only after, that I discovered the news had been out a few days so I contacted Nando’s PR team to politely ask if we could be privy to such future press releases. 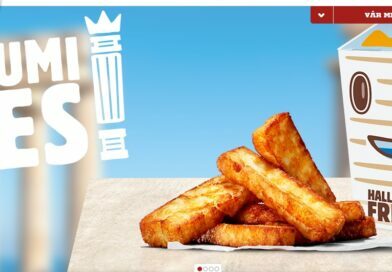 After all, we’ve collaborated with all the major fast food heavyweights in the UK and work to their embargoes. Nando’s response? Nothing. A further email was sent. Not a word back. OK, I’ve been in the fast food lane a few years now so I can take this attitude. It can’t all be expenses paid trips, behind-the-scenes kitchen tours and early product previews. But a recognition of the email might have been nice. Cheeky. 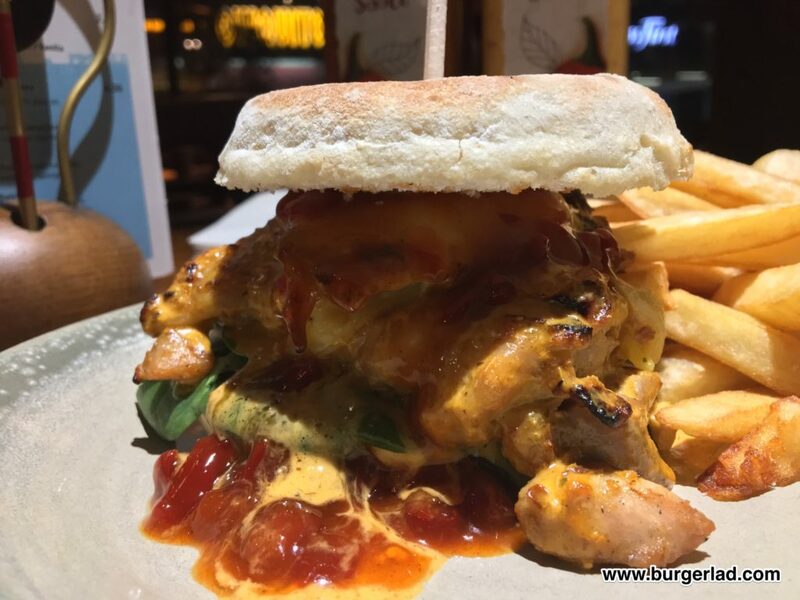 As you can see from the pictures above, this is a messy burger – but that’s OK isn’t it? After all, Nando’s tell us this is “deliciously messy” and I can report back that they are telling the truth. It was fairly quiet on Halloween evening in the Cheltenham Nando’s and service was incredibly quick, polite and friendly. The young guy who took my order even reminded me that we have some rewards on the app now which was appreciated. The build itself is certainly messy and with the majority of the menu, you can choose your heat/spice level. Firstly I’ll discuss the bun. The bolo do caco. One word – outstanding. It really is fantastic! It’s quite crispy and robust which is certainly required for the mess of the Sunset Burger. 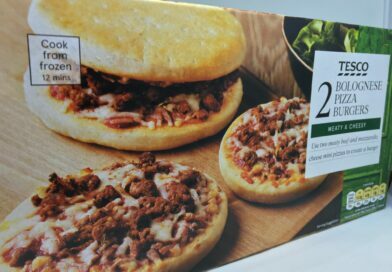 I’d describe it as ciabatta meets crumpet with a slight sweetness to it. It’s really good and one of the more innovative and imaginative buns I’ve had recently and is worth trying for this element alone. The smoky red pepper chutney is certainly more on the plate than the burger. It’s sweet. Think a Mango Chutney but less distinctive and more subtle. It’s definitely designed to complement the chicken instead of overpowering it. The “burger” is actually made-up of two chicken thighs and I had no complaints about them. They’ve got that “typical” Nando’s flame-grilled flavour imparted on them from the searing griddle. But recently, I’ve done a lot of cooking at BLHQ with chicken thighs and I must say I’m warming to them more and more. These were meaty, tasty, tender and full of flavour. And a modest quality too. I don’t often re-visit a burger after reviewing it but I’d go on record as saying I would have this again. The cheddar is there but doesn’t really contribute much to flavour proceedings. It certainly matches the description of “melting cheddar” as this was practically oozing to combine with the chutney to make a glorious glutinous gloop. The Sunset Burger is finished with baby spinach which is a nice touch and offers something different. What I would add is that despite not being on the description, this build also features mayo which could cause a problem if you’re not a fan or have an allergy (the promo image does show it quite clearly). I’m not a mayo fan but it actually works really nicely and acted as a counter to cool down the spicy chicken – no surprise I went with the hot option for my chicken thighs. Overall, The Sunset Burger is exactly what it says on the tin – “deliciously messy”… and I had no complaints whatsoever. 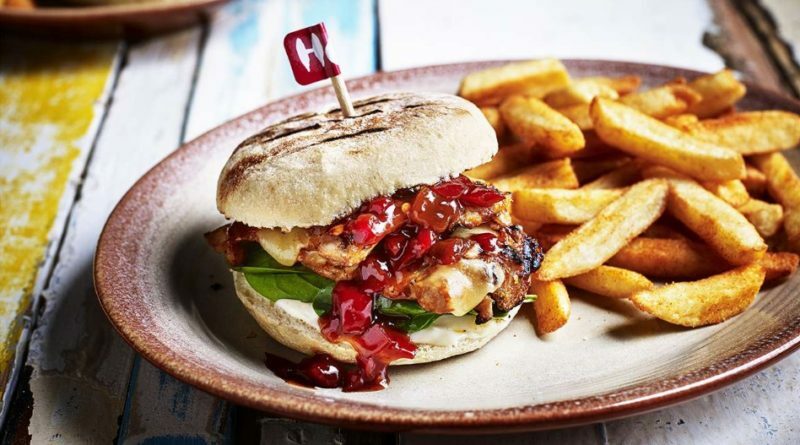 The chicken is tasty and gives that signature Nando’s Peri flame-grilled flavour, while the bun is highly recommended and adds Portuguese-inspired authenticity. It’s messy, tasty and quite fun at a decent £7.75 and clocks in at a respectable 621 calories. Give it a go! My Sunset Burger didn’t exactly look like the promo picture, but I believe we’re going to see more “realistic” promotional imagery from the fast food and fast casual chains moving forward. 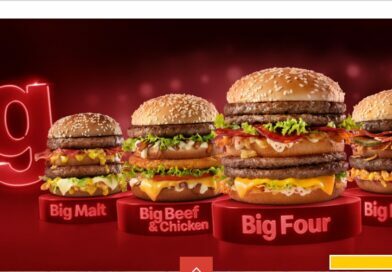 In fact, this is my trend tip for 2017 and beyond… as companies shift to using photos that look more like what you actually receive than the precision builds you’ve seen in previous conventional advertising. 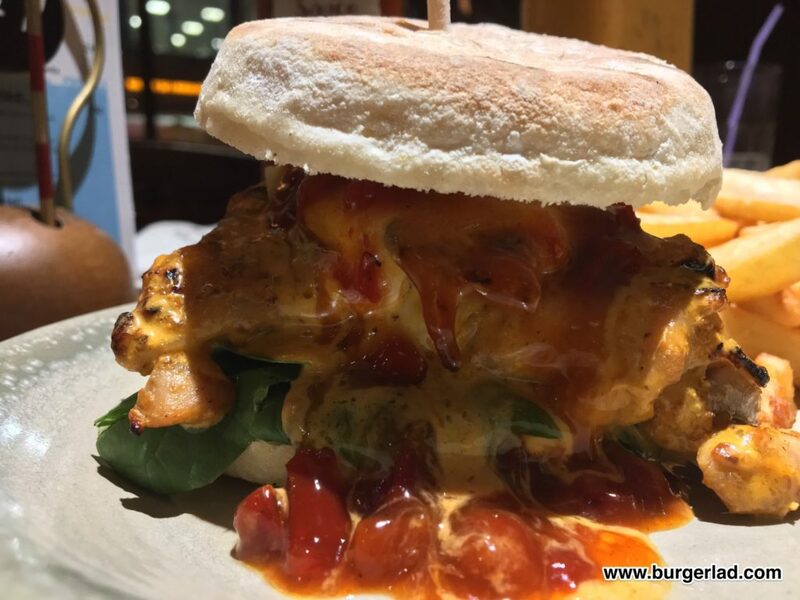 As for the remainder of 2016, keep a look out for the upcoming PERi-Berry Burger which will be available as part of the Festive menu – more information here. 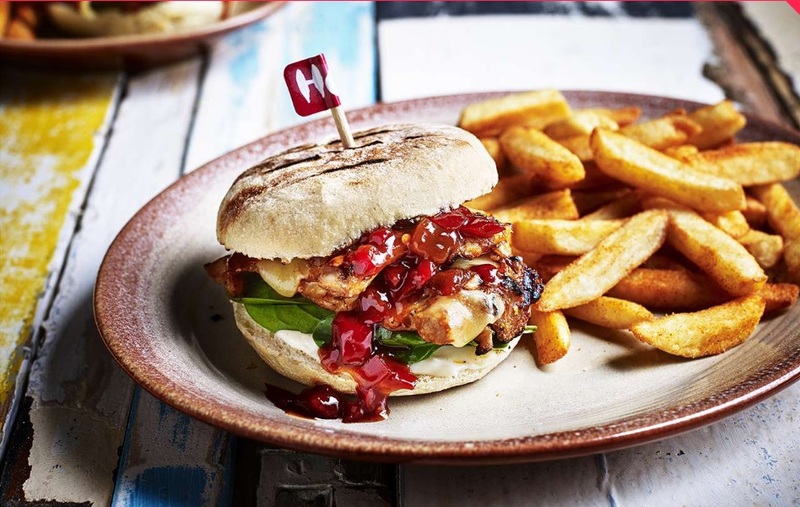 Still no response from Nando’s PR… cheeky. 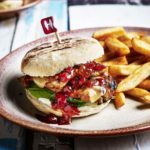 If Nando’s PR team can’t be bothered to cooperate why give them the oxygen of publicity?